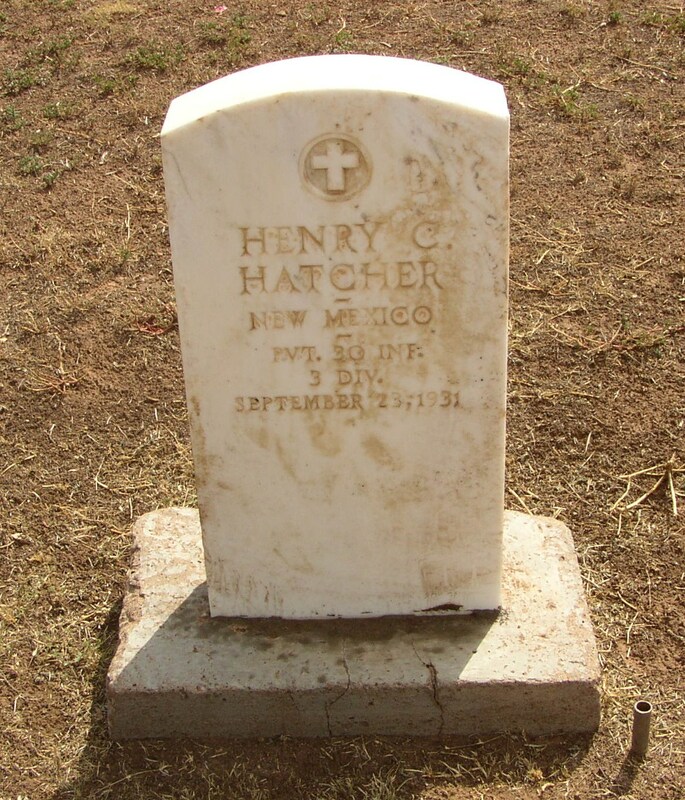 Special Officer Henry Hatcher succumbed to a gunshot wound sustained the previous day when he attempted to question a trespasser in the railyards at Tucumcari, New Mexico. The man suddenly drew a handgun and shot Officer Hatcher in the chest, inflicting a fatal wound. He was taken to a hospital in El Paso, Texas where he died the next day. Two men were arrested and convicted of second-degree murder. 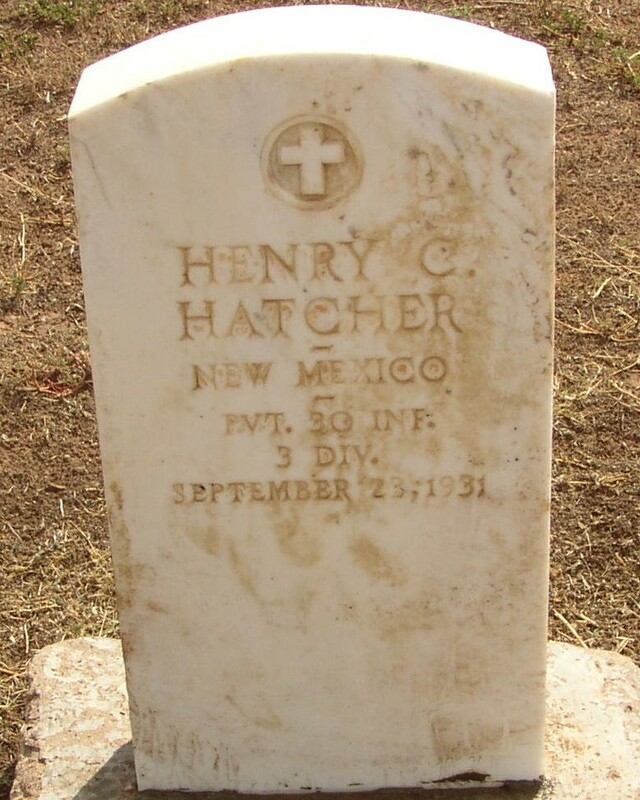 Officer Hatcher was a U.S. Army veteran of WWI. He was survived by his wife.